If you are searching for a great way to spend your annual leave, resting and vacationing in the liveliest and largest Island in Spain, you have come to the right place. 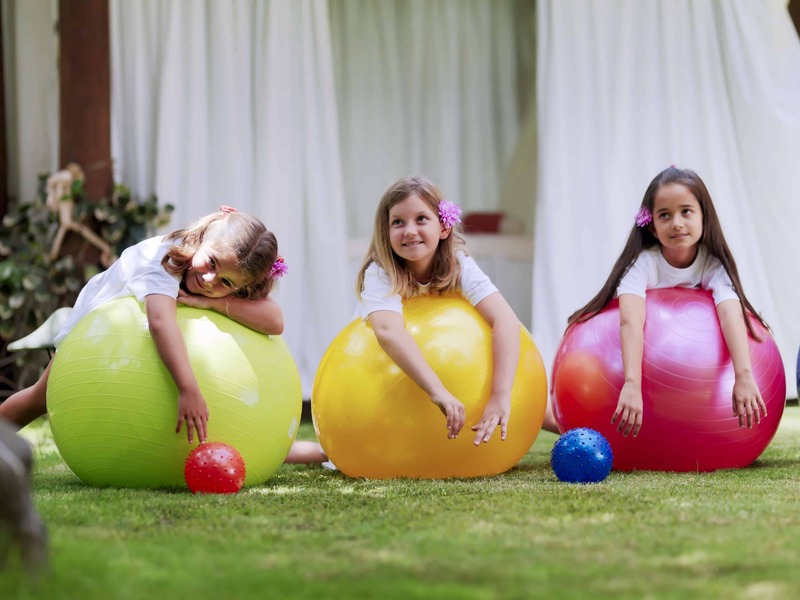 At Design Holidays, we offer luxury family holiday packages that make every trip filled with memories. Tenerife is an important tourist destination in Spain, with over 5 million visitors yearly. With a population of 904,713, Tenerife is the most populated Island in Spain and all of the seven Canary Island. Santa Cruz de Tenerife is the capital of Tenerife. Tourism is the most prominent industry in Tenerife. Besides the beach, there are several destination sites such as Siam Park, Whale- and dolphin-watching, and a trip to Garachico. With our help, your holiday vacation in Tenerife will be wonderful. 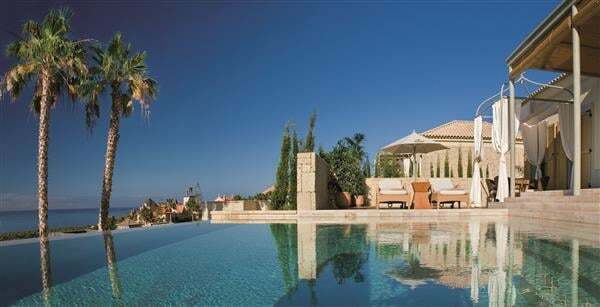 Tenerife has a wide range of luxury resorts and hotels, located in different regions. 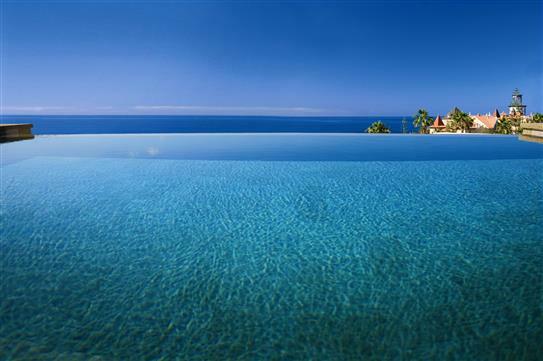 At Design Holidays, we have a collection of some of the best 5-star hotels, luxury villas and apartments in Tenerife, at an affordable price. 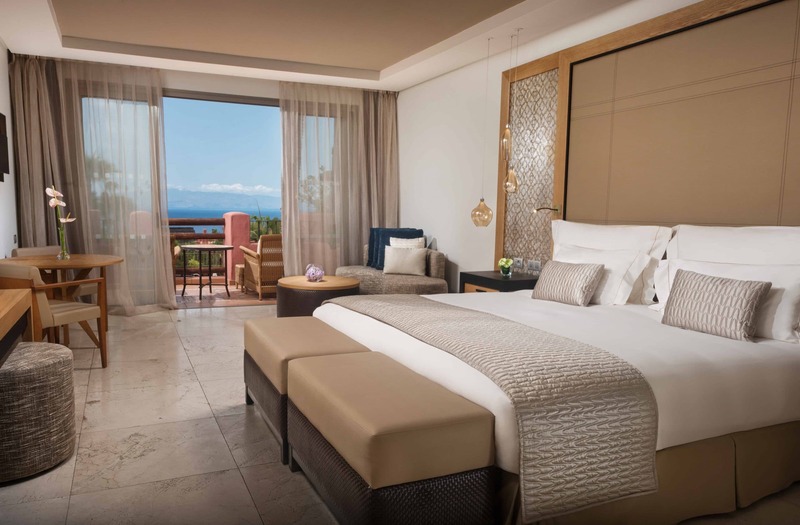 One of such luxury resort is the Ritz Carlton Abama, located in Guia de Isora, on the West coast of Tenerife, 25 minutes from Reina Sofia Airport. The Baobab Suites is another resort in Tenerife. It is located near the beach of El Duque, in Costa Adeje, 15 minutes from Tenerife South airport. Another is Roca Nivaria, located in Avenida Adeje, some 30 minutes away, from Tenerife South airport. For tourist visiting the area, Tenerife has 2 international airports. The larger of the 2 is Tenerife South – Reina Sofia Airport, situated in Granadilla de Abona, 66km from Santa Cruz de Tenerife. The second is Los Rodeos Airport (Tenerife North), situated in San Cristóbal de La Laguna, 15km from Santa Cruz de Tenerife. Another way to enter Tenerife is by boat, to either the Port of Los Cristianos, near Playa de Las Américas or Port of Santa Cruz de Tenerife, at Santa Cruz de Tenerife. There are 2 highways – TF1 (Autopista Del Sur) and TF5 (Autopista Del Norte). Both highways enclose the Island, and link the towns, municipality and resorts together. Tenerife is known for celebrating carnivals and festival. One major festival is the Carnival of Santa Cruz de Tenerife, which has been acknowledged, as a Festival of International Tourist Interest. Another is The Virgin of Candelaria, a feast held bi-annually, to celebrate the Virgin Mary. At Design Holiday, we are always ready to make your holiday to Tenerife, a memorable one. With our good negotiation skill and experience, we can offer you a better price on hotel, resort or apartment, than when you book it yourself. To help you make the most of your holiday, contact us now on +44 (0) 1444 87 2200.